I have a particular interest in integrated assessment and evaluation frameworks to better monitor and strengthen the conservation and use of cultural heritage worldwide. 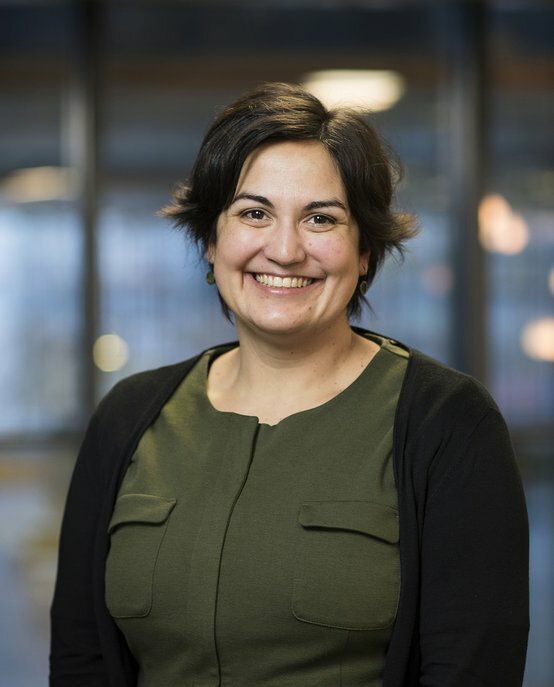 Ana Pereira Roders is currently Associate Professor in Heritage and Sustainability at the Eindhoven University of Technology (TU/e) and Visiting Professor at KU Leuven and ULiege, in Belgium. Ana has extensive experience with working different regions and interdisciplinary cooperation, spanning the fields of architecture, urban planning, law, environmental management and computer sciences. Her research interest is the dual relation between heritage and sustainability in historic urban landscapes. She seeks to theorise how heritage and its conservation evolve sustainably over time, as well as, how heritage affects the sustainability of its urban context, as a social, economic, environmental and cultural capital. She has particular interest in developing integrated assessment and evaluation frameworks to better monitor and strengthen the conservation and use of heritage worldwide. Ana Pereira Roders started working at the TU/e in 2004, having completed her PhD in Building Technology and became a Doctor of Philosophy in 2007. In 2008, she started the position of postdoctoral researcher, followed by the Women in Science Tenure Track program, during 2009-2016, having evolved from Assistant to Associate Professor. Ana is the founding co-editor of the Journal Cultural Heritage Management and Sustainable Development, Emerald, UK. In 2015, she presented ‘How cities become resource efficient’ at TEDxHamburg. She has also worked as Visiting Professor at the Durham University, UK, and Universidade Lúrio, Mozambique. Tolerance for change in the built environment : what are the limits?